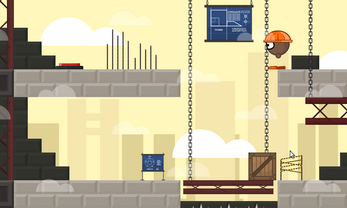 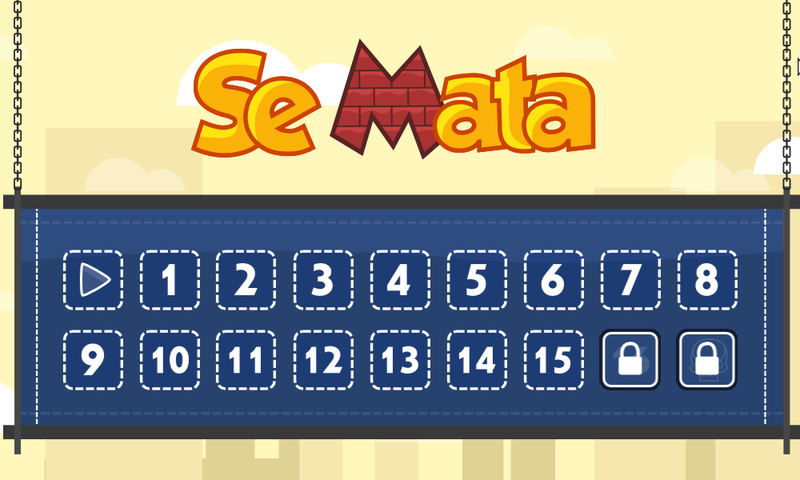 SeMata is a puzzle plataformer game where the objective is to kill yourself, by resolving trick and non-linear puzzles. 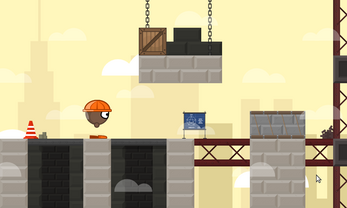 The game has a short intro explaning it's story, and also 20 levels of puzzles, including a special level. This game is based in a old indie game I found called Tu-yu-yu. 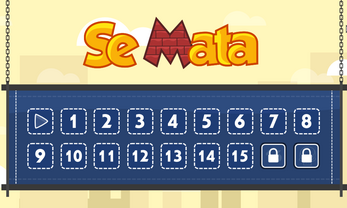 The game is avaible in English and Portuguese. This project have been released years ago, so, I'm not working on it anymore, although I will reply any comment and sugestion. 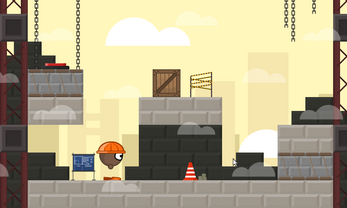 This is and old project of mine, so, the only avaible download link is for windows, just download and run.